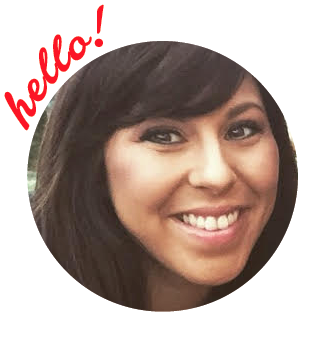 It's almost Christmas, but don't fret, I have something great for you to give as a gift! Whether you're trying to find something for your best friend, mom or sister, or just need something nice for yourself, get ready to shop all things BodyCeuticals. Oh, and they'll ship your order for free if you spend $75 or more. Not a bad deal, considering their products are highly affordable, which means you'll be able to get something for everyone on your list, just be sure to check it, twice! Over the next few weeks you'll be attending holiday parties and joining in on the merrily singing, but what you may not notice, is how the weather changes, lack of sleep and even what you eat, may wreck havoc on your skin. Don't despair, I have the perfect facial serum duo to keep you looking glam, day and night! 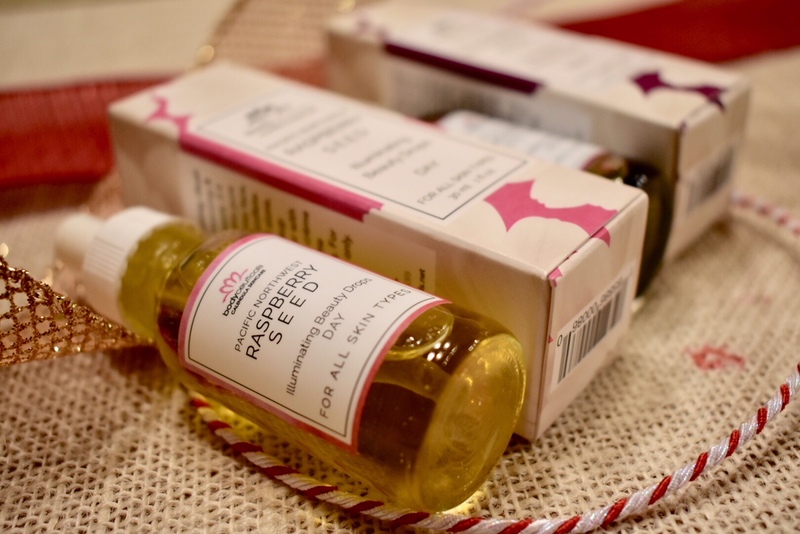 The Berry Beauty Drops - Day -- This pretty little bottle is filled with 100 percent pure, cold-pressed unrefined red raspberries seed and fruit oil! The lightweight formula absorbs quickly into the skin, keeping it hydrated and protected. Infused with significant amounts of Vitamin A, C and essential fatty acids, you will see a glow in as little as a few days. Oh, and let's not forget it's vegan, organic, wheat, gluten and soy free and non-GMO. The same goes for the Berry Beauty Drops Day's counterpart, The Berry Beauty Drops - Night! 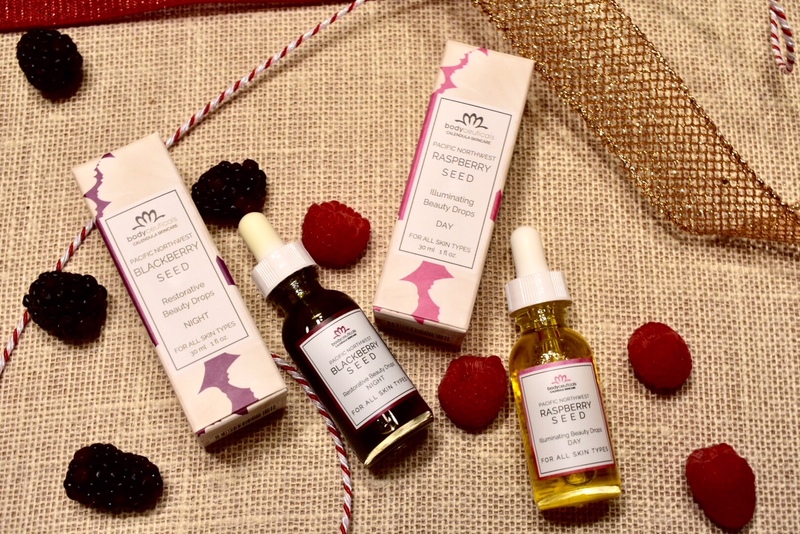 Designed to nourish the skin at night, the organic, cold-pressed blackberry seed and fruit oil Berry Beauty Drops - Night is infused with Vitamin C, which helps in collagen production and reducing the appearance of fine lines and wrinkles. This gorgeous dark color serum is attributed to the blackberries' naturally occurring polyphenols. Sunday's are a day of rest; to reflect on your life's journey, count your blessings, and do something that makes you feel happy. While I would have enjoyed a few extra hours of sleep, I had to run a few errands. While waiting in line to purchase some Christmas gifts, I had an idea to try something new today, so I searched up a new cookie recipe, and the rest is history. 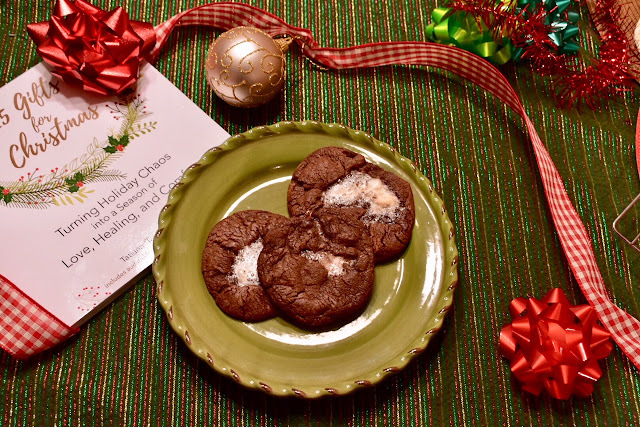 Have you ever heard of Hot Chocolate Marshmallow cookies? You heard right, "hot" chocolate. The name stunned me for a moment as well, until I realized the recipe called for chili powder. And it all made sense, however at first I was a bit weary, but as it turns out, you can't even taste the chili! And trust me when I say a few were sampled rather quickly in my home. If you're up for a challenge, or just want to try something new, follow the directions below and enjoy a batch of your own! STEP 1 Heat oven to 350 degrees. STEP 2 In large bowl, break up cookie dough. Add hazelnut spread, cocoa, chili powder and cinnamon. Mix with electric mixer on low speed about 5 minutes or until well blended.STEP 3 Shape dough into two-inch balls. Flatten each ball into three-inch round. Add 1 marshmallow half into the dough and cover it completely. Repeat with remaining dough rounds and marshmallows. Place 2 inches apart on cookie sheets.STEP 4 Bake 12-15 minutes or until surface of cookie appears cracked and marshmallow shows through. Cool 5-10 minutes, remove from cookie sheets. Serve warm or store tightly covered. "Today, the President announced his plan to dramatically reduce the size of two national monuments in Utah—Bears Ears and Grand Staircase-Escalante. This is the largest rollback of protected lands in American history. The decision also undermines the integrity of the Antiquities Act, which 16 presidents from both parties have used to designate and protect national monuments over the last 111 years." --REI, American retail and outdoor recreation services corporation. On December 4, 2017, our United States President spoke of his plan to drastically reduce the size of two national monuments located in Utah. The decision followed Administration’s four-month review (April 2017 to August 2017) of 27 national monuments designated during the last two decades. During this time of review, more than 2.8 million Americans submitted comments to fight for protection of these monuments. The voices were snubbed by administration and the decision was made, and took away 2 million acres of public land. 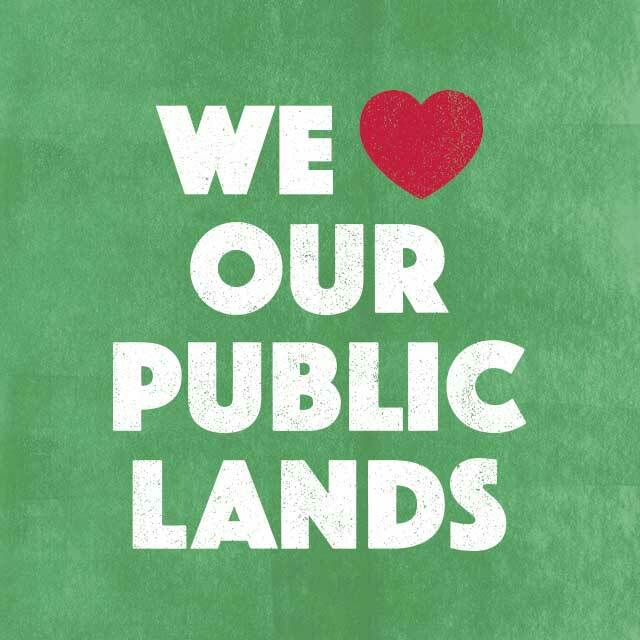 A decision that has caused extensive outrage amongst all Americans who love the outdoors and appreciate it's beauty, including what it does for the welfare of people and the ecosystem. Large outdoor supplier and clothing store, REI has created a full page dedicated to helping those interested in voicing their concerns to our administration. To learn more, go here. I am personally heart broken to hear what our admin would do to such precious places that millions of Americans call home. It's time to fight back so that our children and their children can continue on a legacy of God's beauty.